If you've read my blog a few years ago you may remember how much I love BlackBerry's password keeper app. I have used it for years and still do almost daily. 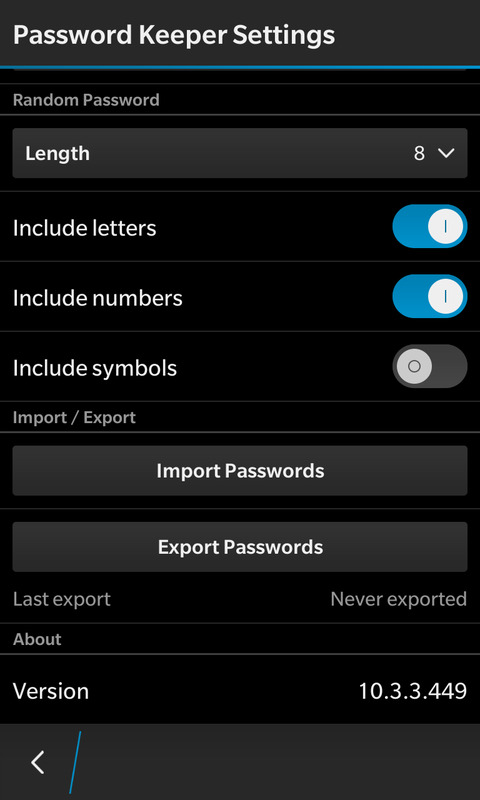 I've been asked on several occasion if password keeper is available on Android and if any information will be lost switching over to a Dtek or KEYone (or Priv). The short answer is that PK is available on android and yes you can backup and transfer all your data safely and securely over to your new Android device (not just the BlackBerry models). The features are pretty much identical on both #BlackBerry10 and Android versions of the app so you should feel right at home. 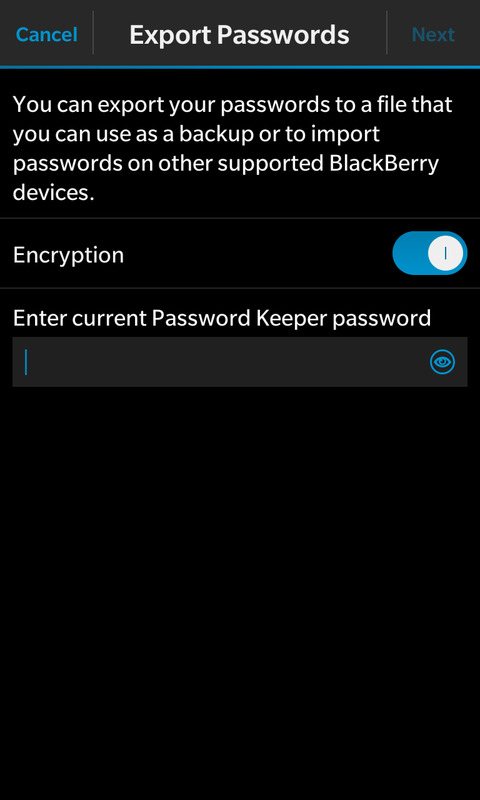 Plenty of things I still miss about #BlackBerry10...but at least Password Keeper isn't one of them!